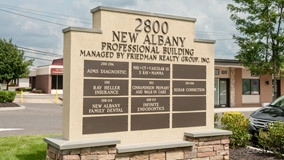 Dr. Patel is board certified in Internal Medicine. Dr Patel completed his residency in Monmouth Medical Center of Long Branch, NJ. He graduated from MP Shah Medical College in India. 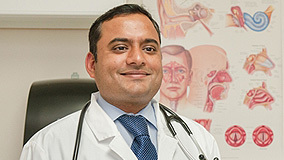 After completing his residency and before opening his practice, Dr. Patel worked in an urgent care in Monmouth County. 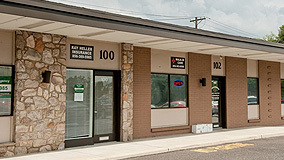 Dr. Patel established Cinnaminson Primary & Walk-in Care in 2008. His current hospital affiliations include Virtua and Lourdes Medical Center of Burlington.